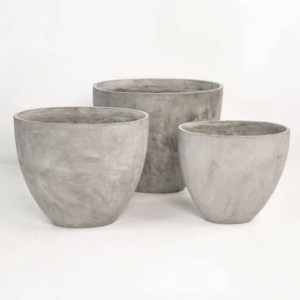 These modern round concrete pots are the perfect way to finish the look of your outdoor space. 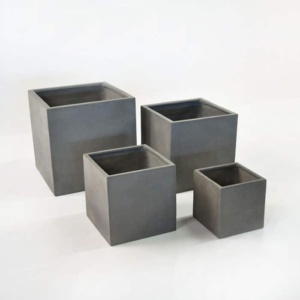 Define and surround your deck, patio or verandah with several concrete pots. 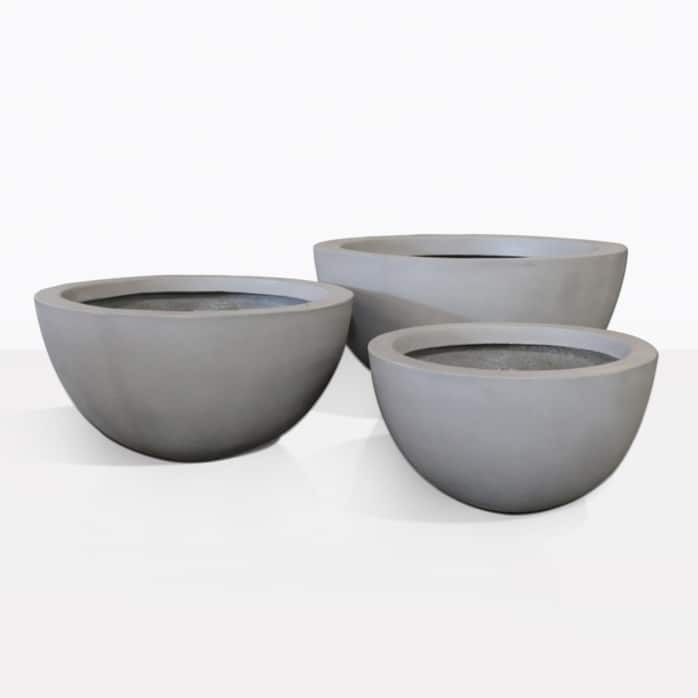 The Lindon Raw Concrete Planters have a simple design that is low, round and smooth. Fill them with succulents, ivy or whatever your favorite plant may be. Use a plastic plant liner with proper drainage for the best results and happy plants. 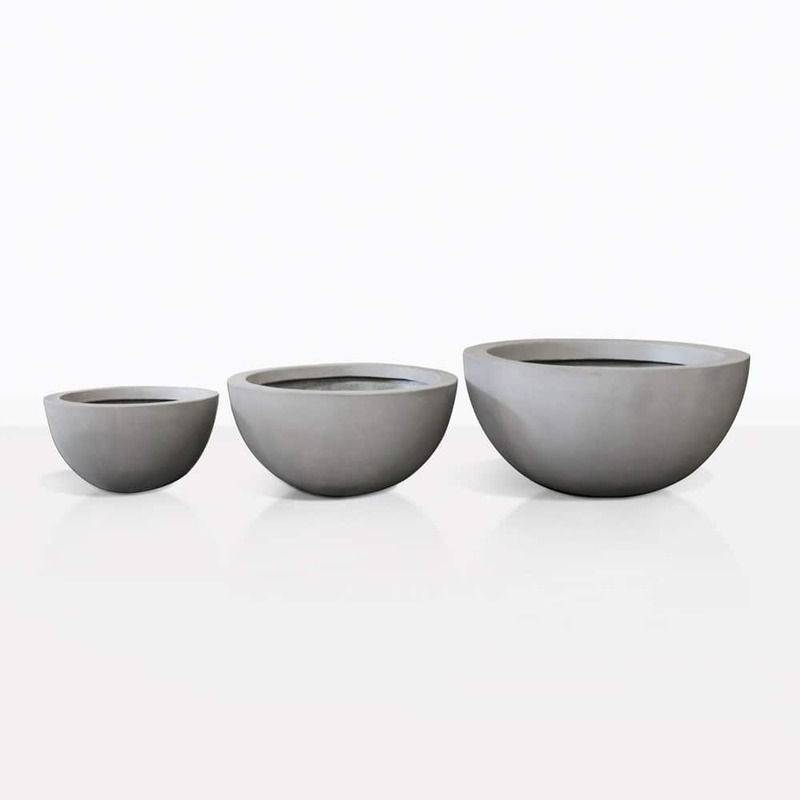 Be inspired to refresh and living up your space with the Linden Pots!